AVST 4 is the fourth step moisturiser in the AVST step-up system and contains a high concentration of vitamin A and C. This cream contains a variety of antioxidants, peptides and moisturisers that leave your skin feeling revitalised and refreshed with a more youthful appearance. Contains antioxidants that are known to combat free radical activity. 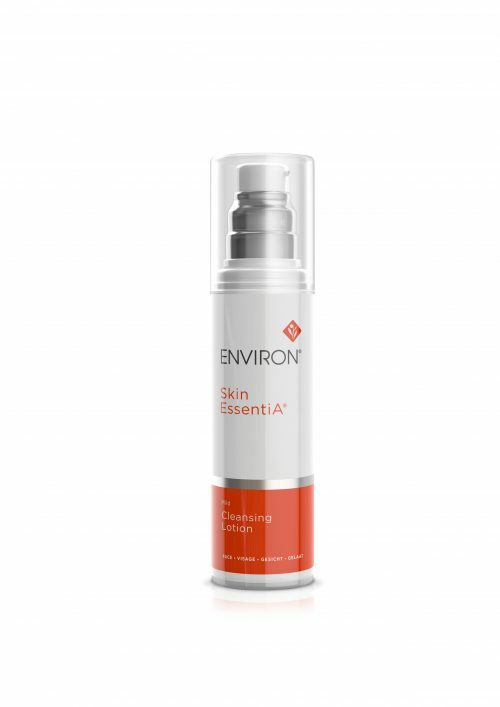 Contains a combination of peptides that are known to act in synergy to promote wrinkle smoothing and improve skin tone and elasticity. 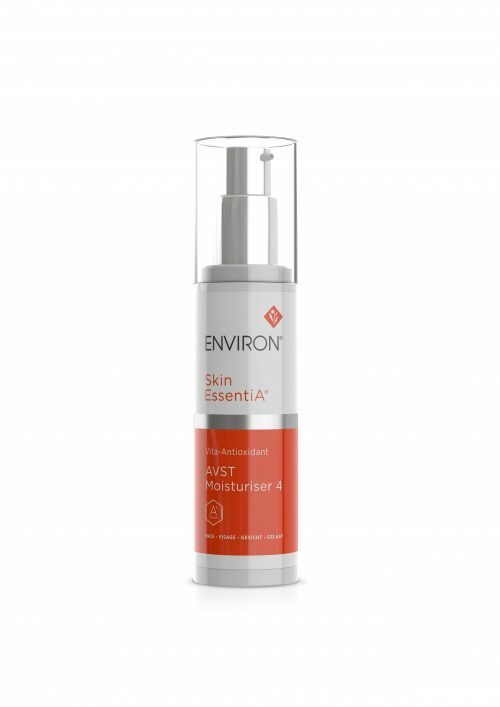 Following the AVST step-up system provides the skin with all the essential ingredients to help nourish, moisturise and fight the visible signs of ageing. 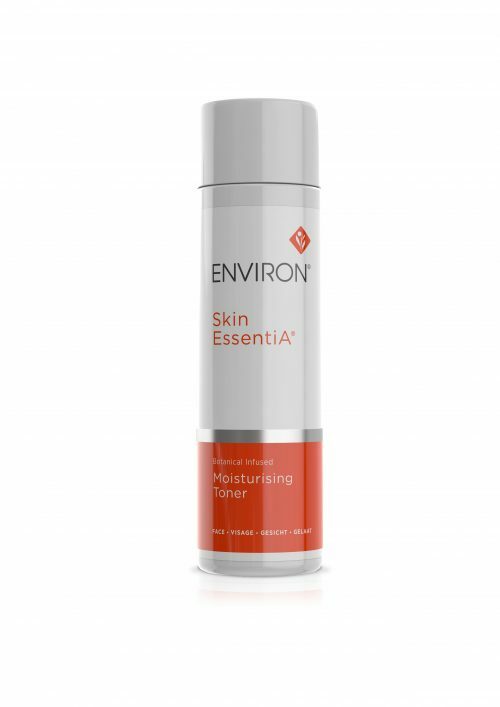 Suitable as an anti-ageing moisturiser.